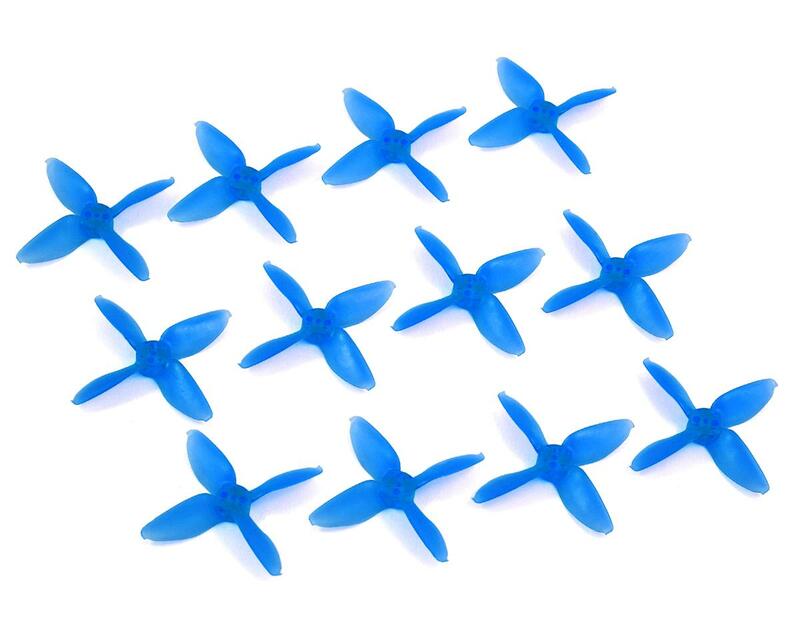 The Emax Micro Avan 2" Props include six clockwise and six counter-clockwise props. 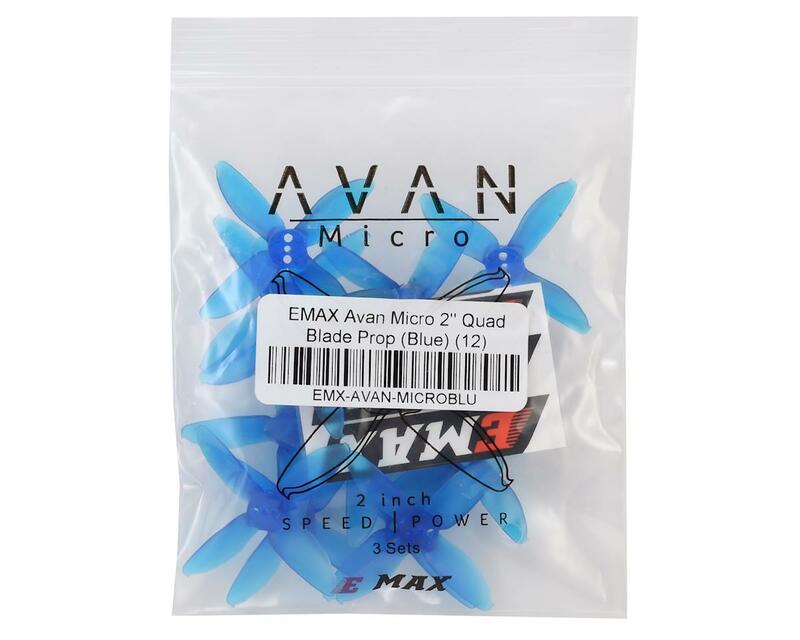 Designed for ultimate levels of control, the Emax Micro Avans can push your micro 2" builds upwards of 70mph or more! Designed for a 11xx sized motor between 4500-6500kV and powered between 2-4s LiPo Batteries.